Do you guys ship to mexico? And how much time does it take ? 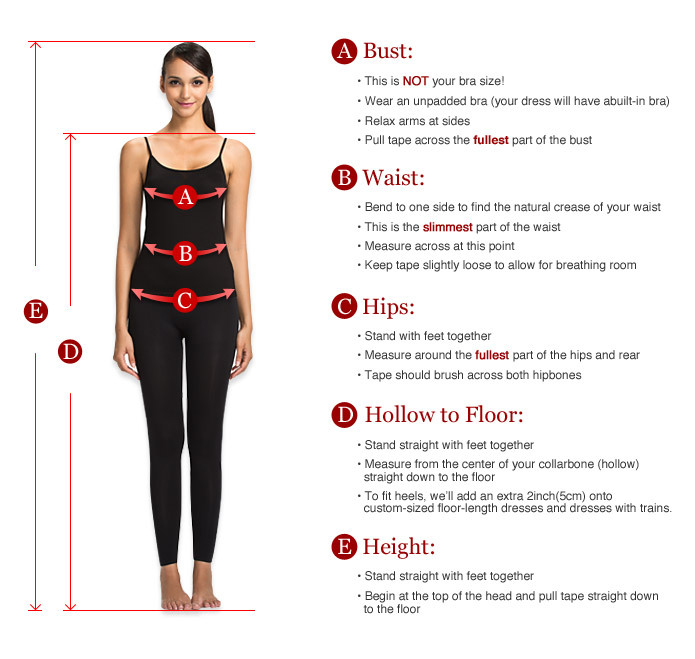 It takes 10-13 days to make the dress. And If you choose the EMS post deliever ,it will take 10-15days. 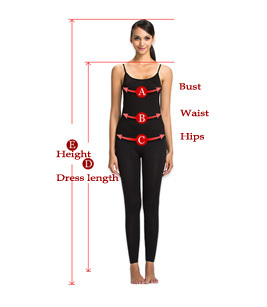 Can I get a silk red long qi pao dress without sleeves that has no different border? No other colors, just red? Hello! 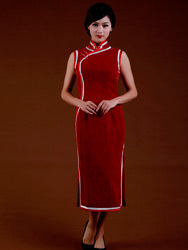 Yes ,we can make a plain red cheongsam for you according your requirements.